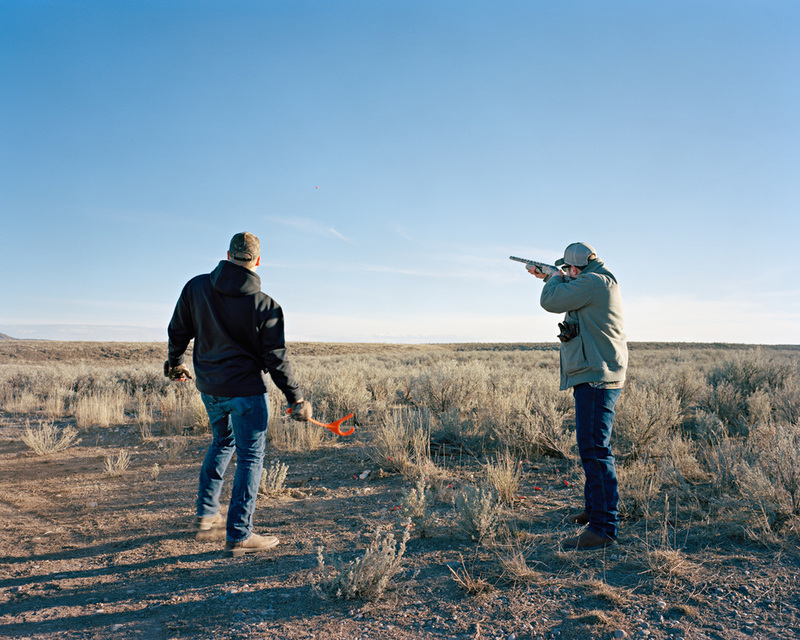 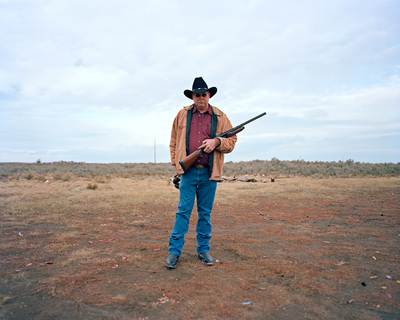 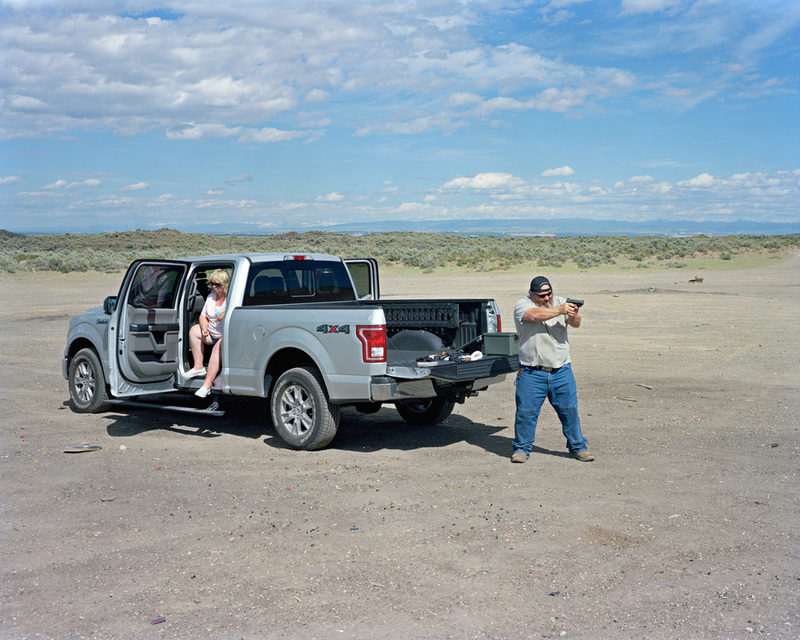 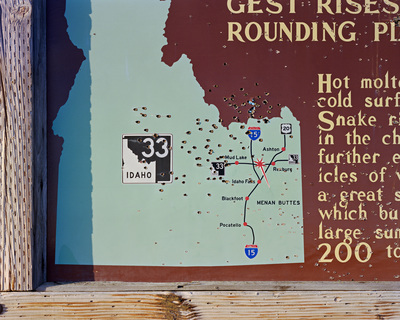 In the American West, vast areas of remote, arid terrain were disregarded by early settlers and described as “the lands nobody wanted.” In the Upper Snake River Valley of Eastern Idaho, parts of these sagebrush desert expanses, now overseen by the Federal Bureau of Land Management, are regularly used by local gun-owners for target shooting. 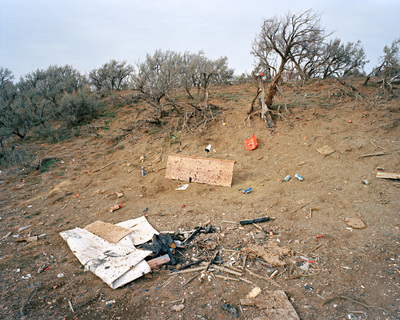 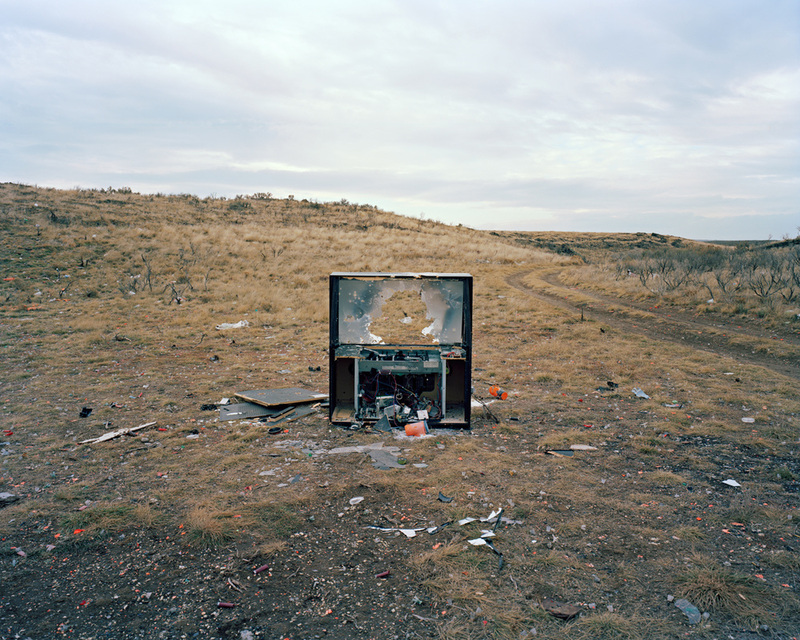 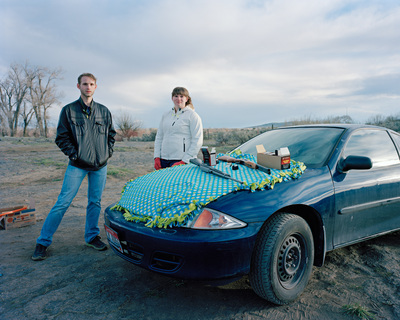 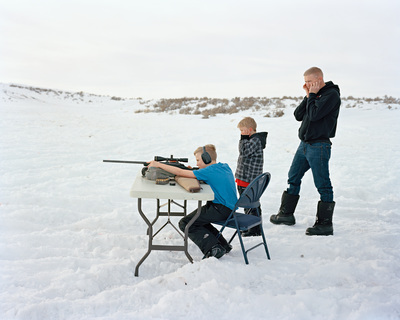 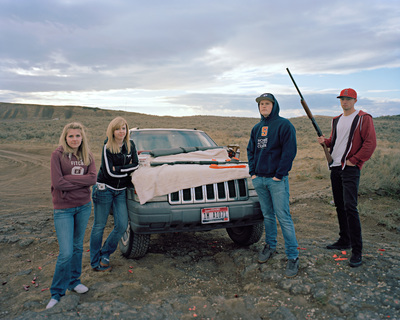 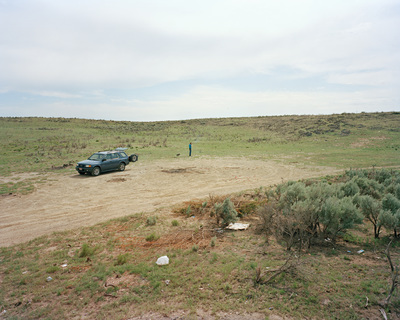 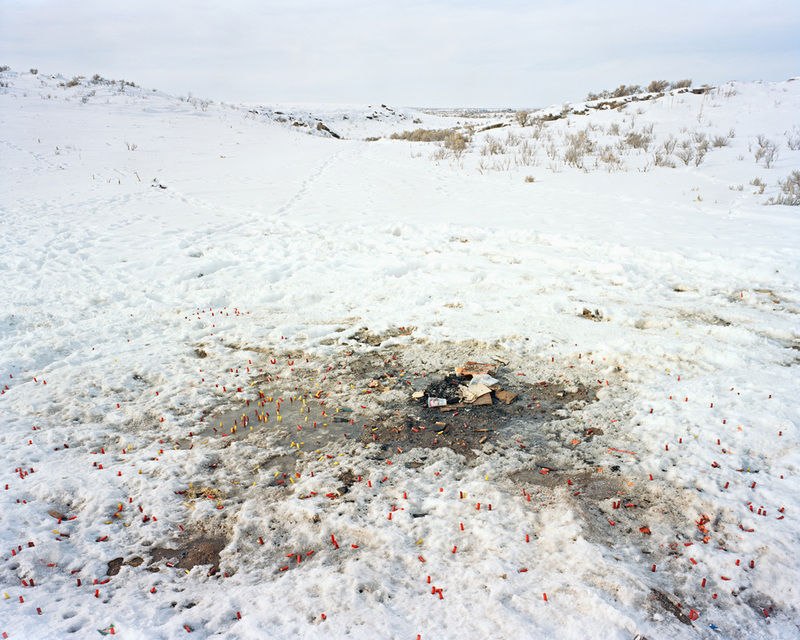 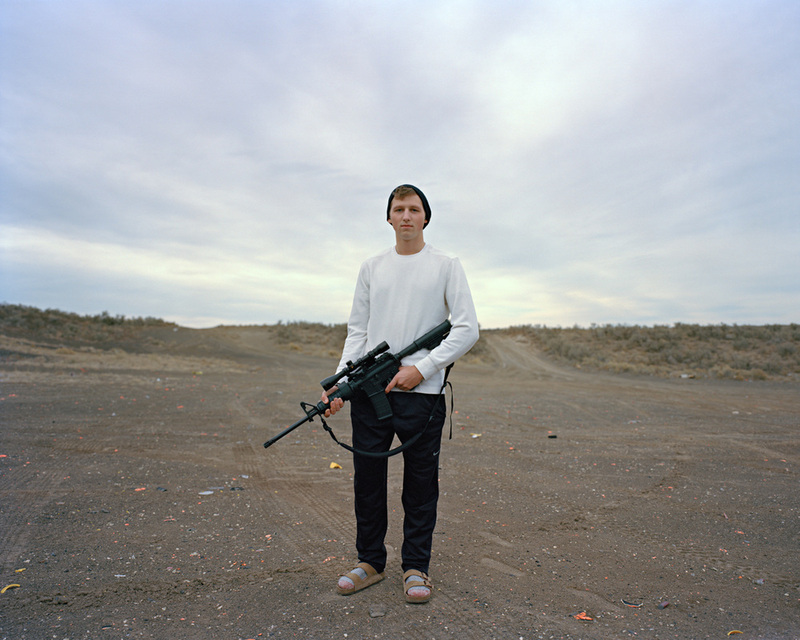 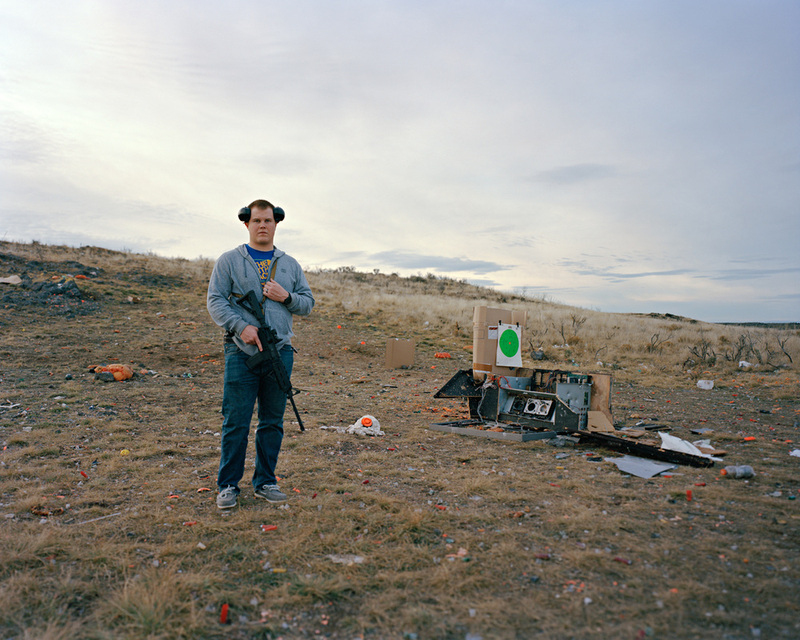 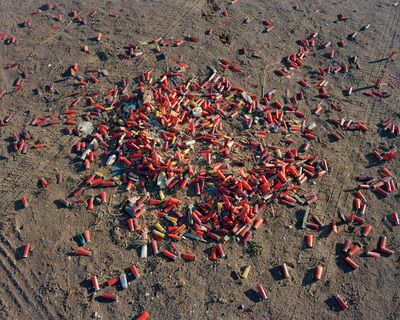 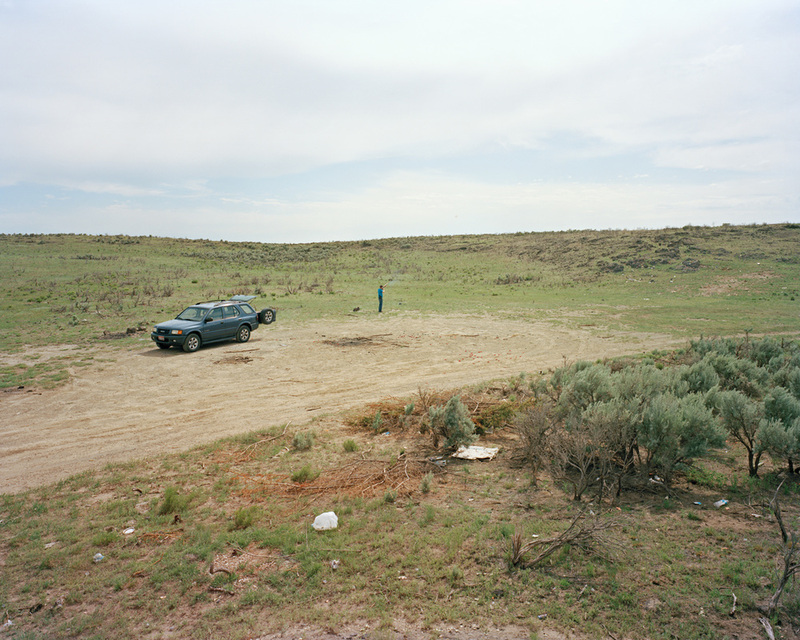 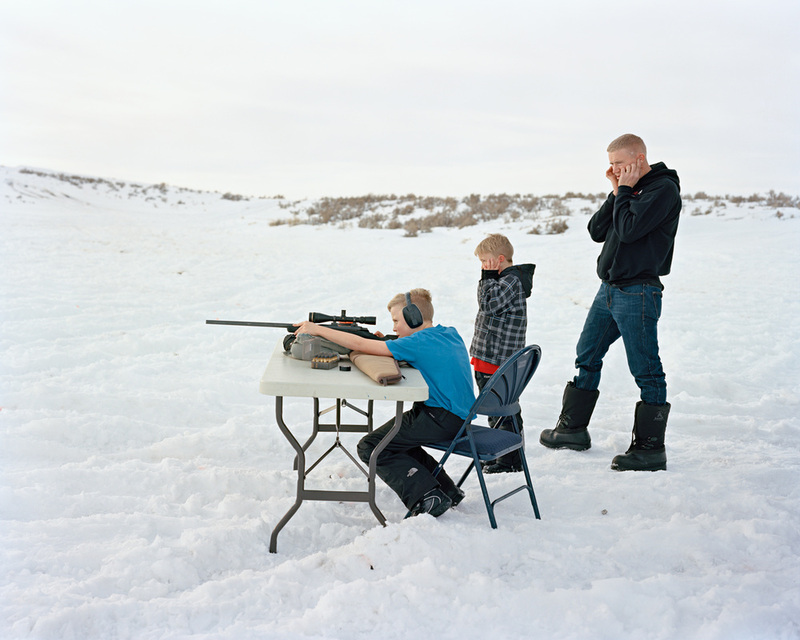 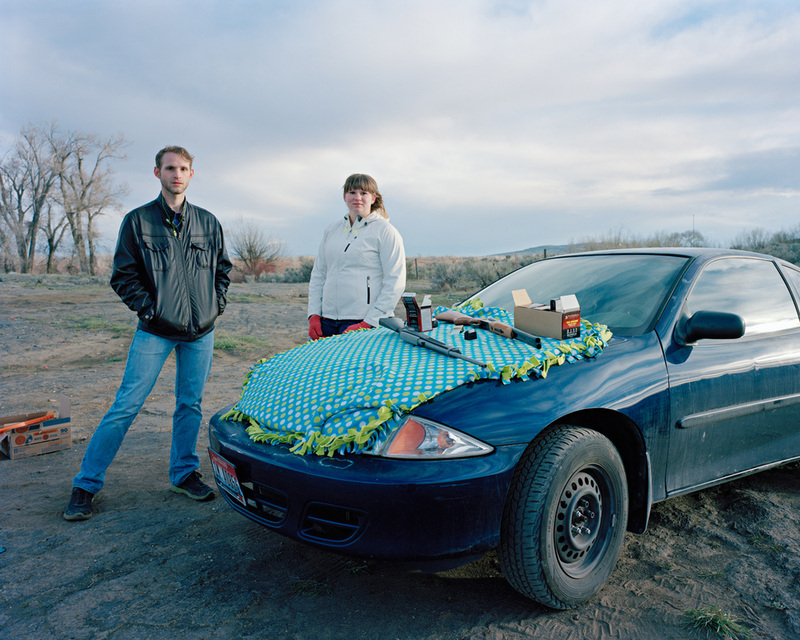 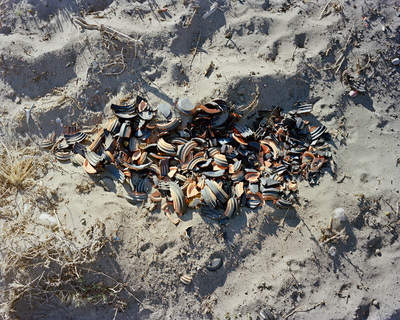 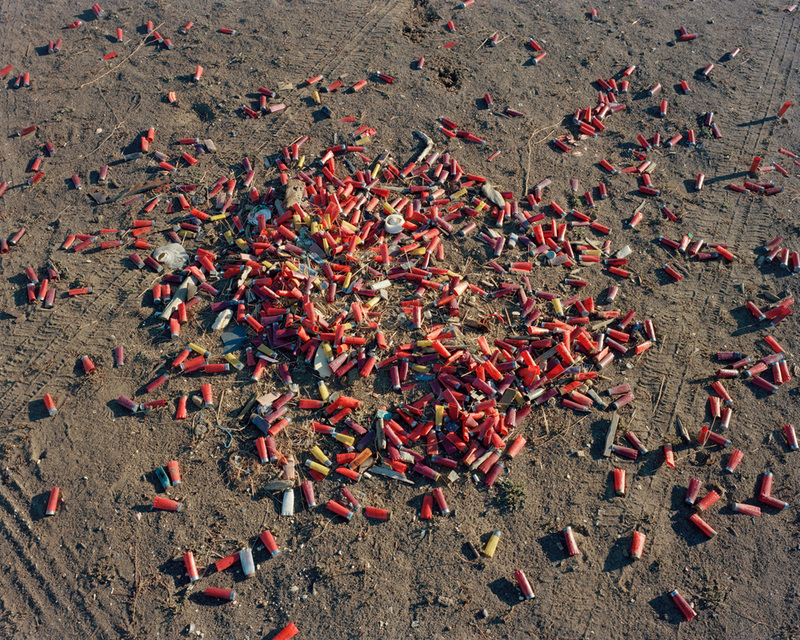 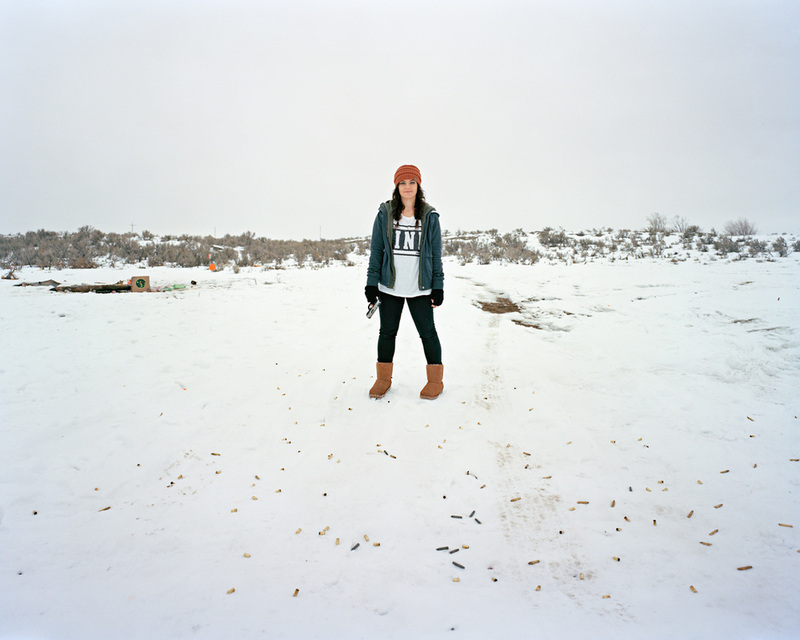 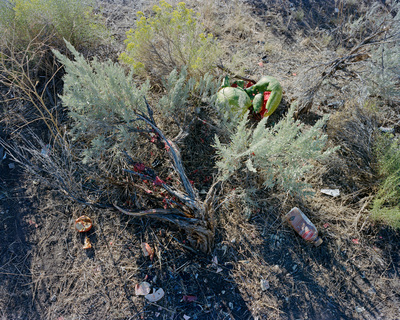 My work is an examination of this culture and tradition, which is rooted in the concept of rugged individualism, the myth of the frontier, and a strict championing of the Second Amendment. 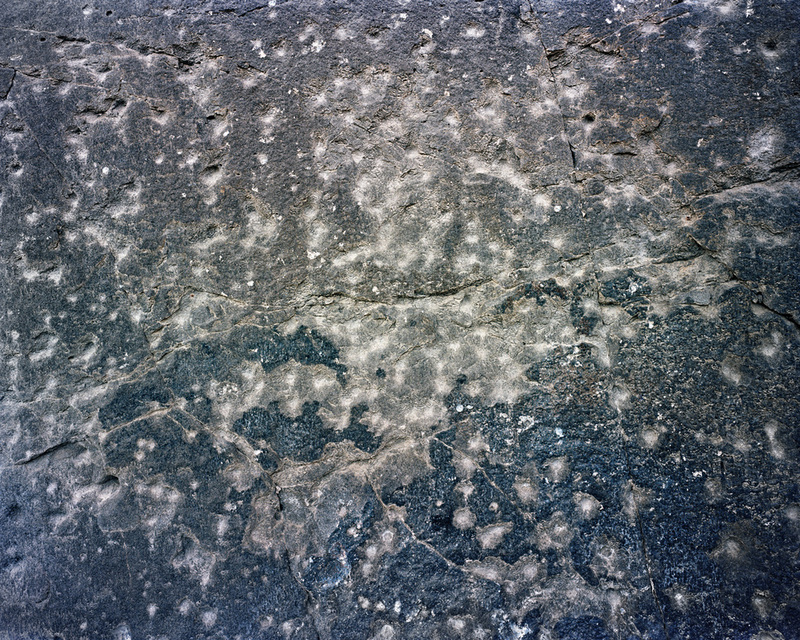 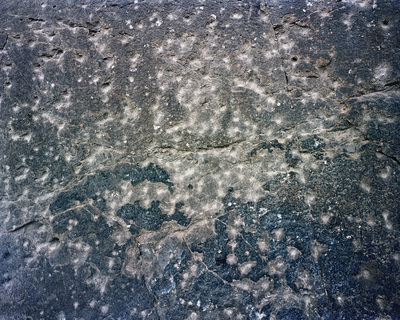 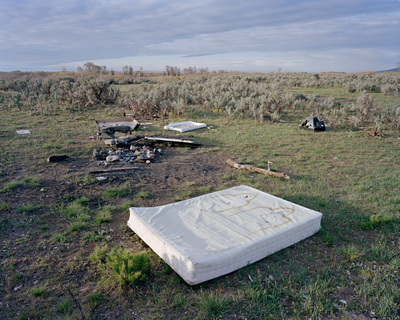 Through the documentation of landscapes, artifacts, and individuals, I am considering the social, political, and ecological issues that intersect and complicate this once undesirable frontier.